Nell Rose Foreman BCC, CHT – Nell Rose is the co-founder along with Patrick and was instrumental in the initiation and set up of the foundation. She has worked diligently behind the scenes organizing and helping to grow this organization and to support Patrick. She believes world peace must begin with ourselves and has created a mission she calls Personal Peace Revolution. 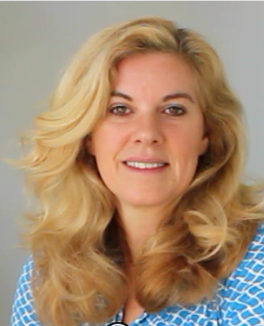 She has a BS in Human Resources and is a board certified coach and hypnotherapist. In her own practice, Nell Rose helps her clients, to feel confident, secure, and in control of their thoughts and lives by designing customized programs to improve performance, using habit control and other modalities based on science to help them to reach their business and personal goals. She is a thought management expert, rapid change strategist and has dedicated her life to empowering her clients to see a new perspective, challenge beliefs that are not serving them and create a life of their highest potential. She has a strong knowledge of marketing and online platforms and enjoys helping entrepreneur’s and businesses acquire more customers. Rev. Devon Rachelle Setukara is a Shamanic Priestess and Interfaith Minister, Artist, Healer, Writer, Teacher, Activist, and Mother of 3 girls, based in Los Angeles. 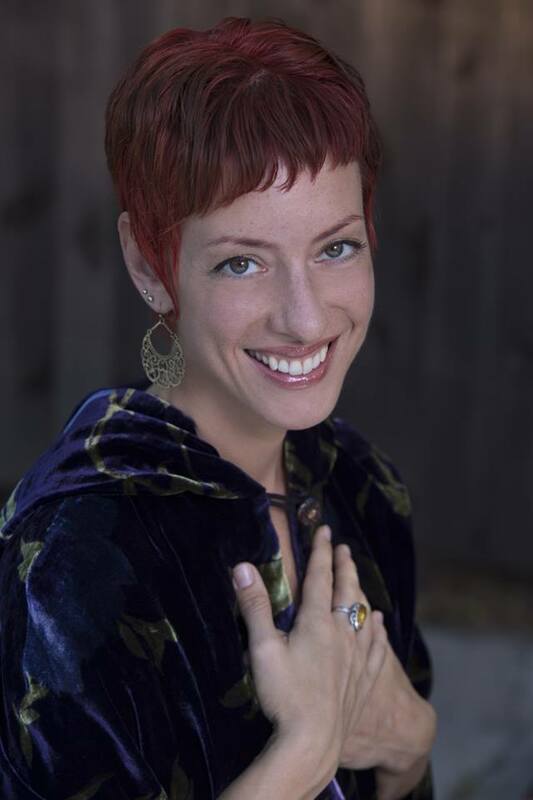 In addition to serving as a Core Action Team member and Peace Ambassador with The McCollum Foundation, Devon is Co-Founder and Executive Director of Shaman Smith, a nonprofit organization which serves the New Age and Interfaith communities in fostering spiritual development, personal empowerment, and Conscious Community through the Arts. She is a Co-Founder and Ally Priestess of the Wisdom Council of the Starlit Well, a Nature-based ministry Circle providing sacred events, services, and community outreach; and an Ally Priestess with Spiritual Activist Lineage Reclaiming. She has co-produced, co-directed and appeared in Shaman Smith’s three independent films focused on Nature-centered spirituality and socio-political justice, and is currently in production with their fourth film, which is the second in their documentary series. 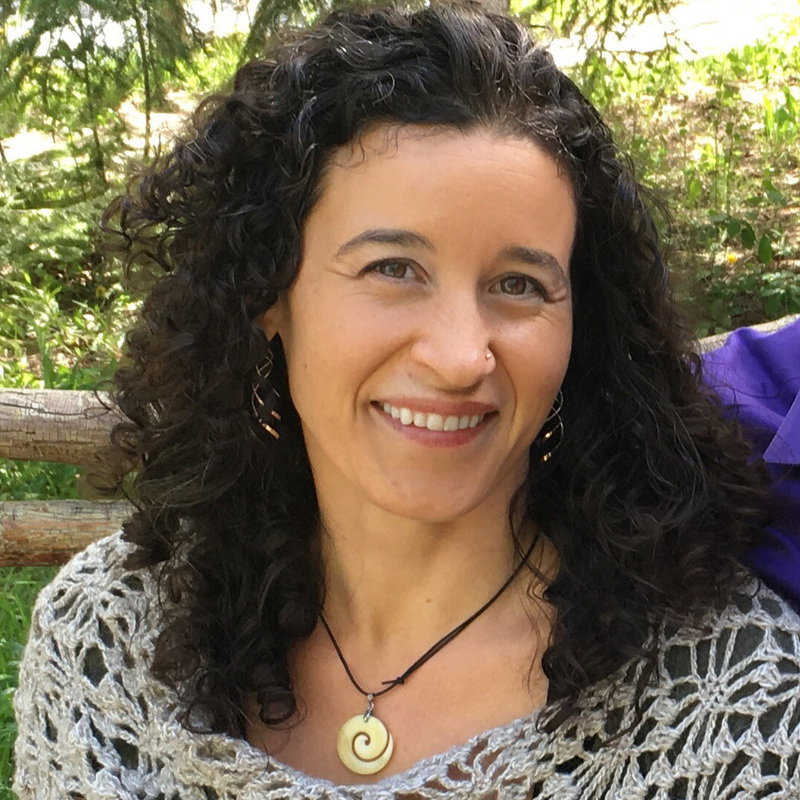 She is a new columnist for Agape International’s Inspired Parent Magazine and is co-editing a book by Scarlet Rivera, which is a Call to Action for the global return to the sacred honoring and protecting of our planet’s animals. Rev. Devon’s activism and leadership are driven by her own inner work and life calling to be a spiritual bridge-builder and fueled by her approach as a perpetual student. Her current ongoing studies include apprenticeships of the ancient Sacred Path lineage with Rev. McCollum, and The House of Brigh Faery Seership with Orion Foxwood. She sleeps occasionally and Dreams incessantly! Kathy Evans-Palmisano has a strong background in the fields of Unity Consciousness and Human Rights. With 30+ years of clinical practice and administration in women’s health, Director of three midwifery practices and two nationally accredited freestanding birth centers, she has peacefully assisted thousands of baby’s entries into this world, empowered women, and championed non-separation for families. Kathy has served on the Illinois Committee on Nursing; as Legal Consultant for firms in three states; and Clinical Adjunct Faculty for four universities, medical schools and residency programs. As a lifelong fitness and nutrition enthusiast, she has helped countless individuals live healthier lives, appearing as the featured trainer in several national magazines. 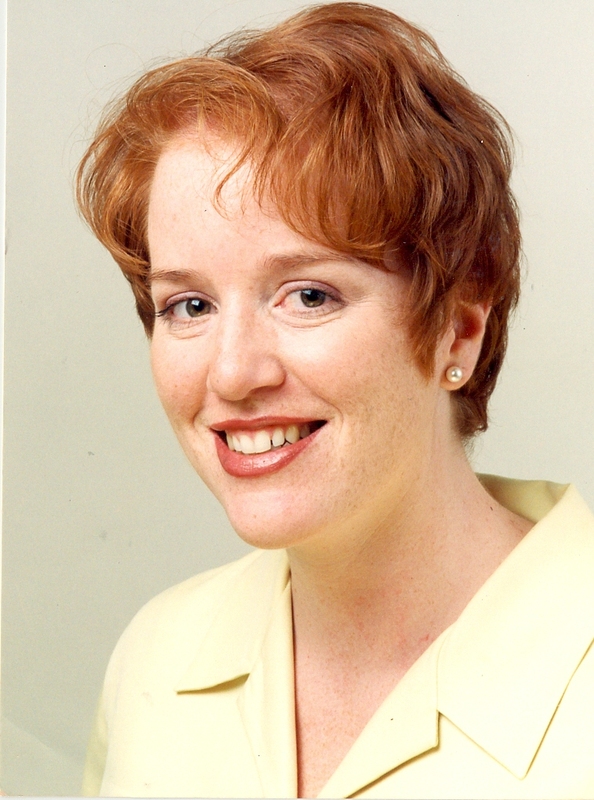 As a performing artist, she has appeared in professional dinner theatre and on national television. 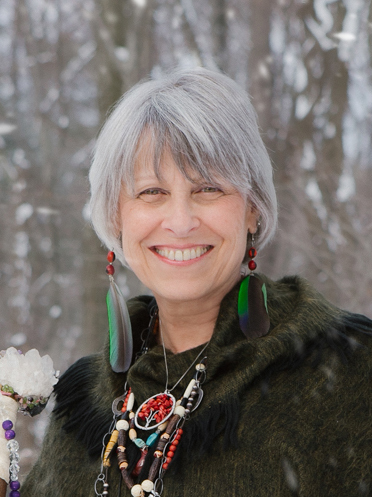 Kathy is a gifted energy healer and modern day wise woman whose business, Ki-Ri (Energy Re-Integration) assists individuals and groups to “remember” their Divine nature through energy healing and transformational ceremony, generating a “field” of unity consciousness that transcends separation. She has been recognized as one of Peaceburgh’s (Pittsburgh’s) Transformational Spiritual Leaders and co-founded the 501c3 SITE NITE. Regina Rivers comes to The McCollum Foundation from her career as an inner-peace activist. 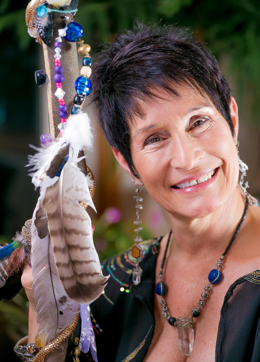 Using her gifts as shamanic practitioner, writer, relationship coach and energy worker, she assists others in finding and nurturing their inner peace so that they may become empowered to heal and, in turn, add their personal peace to the world at large. Since 2009, she has organized events for the non-profit group she founded and chairs in Pittsburgh called Site Nite where, twice a month, speakers share their expertise on a wide range of consciousness-raising topics. Regina teaches workshops on many spiritual and shamanic topics and is available for private sessions through her business, Rivers Healing Arts, LLC, in Pittsburgh (aka Peaceburgh) PA.
Kristen Oliver received her Master’s Degree in Public Policy from Mills College in Oakland, CA. Her work focuses on the organizational development of The McCollum Foundation and serving as a key strategic advisor to Rev. McCollum. Formerly active developing and facilitating Interfaith programs, conducting policy research, and advocating for minority faiths on campus, Kristen currently serves on the Mills College Board of Governors. 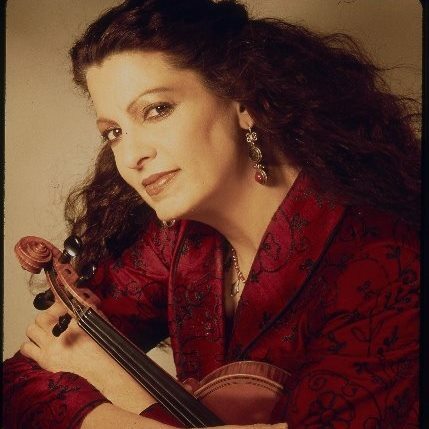 One of the world’s most prominent, active and versatile violinists, Scarlet Rivera has become known as a legendary musician playing with most influential artists of our time including Bob Dylan and the Duke Ellington Orchestra. In addition to her music career, Scarlet’s has worked tirelessly as a champion of human rights, the environment, and wildlife protection through the years. As a delegate to the UN for the International Human Rights Consortium (IHRC) in Geneva, Switzerland, she spoke before the High Commission of Human Rights on the subject of the environment, wildlife, and the rights of indigenous peoples and how the protection of all three works together. Since 2014, Scarlet has represented The McCollum Foundation as the ambassador of the World Peace Violin and continued with more events such as performing for International Peace Day in Central Park, NY. Scarlet’s latest endeavor, A Call 2 Peace, is a series of concerts led by Uruguayan artist, Eduardo del Signore with music and visuals becoming an avenue to bring forth a simple yet profound message about the possibility of peace. Scarlet is currently writing a book as a companion piece to her world music Voice of the Animals CD. It will feature animals in mythology, history, spirituality, and the cultures of the world. Katrina Vaillancourt is passionate about compassion and the teachings of Nonviolent Communication™, also known as Compassionate Communication. Katrina is a relationship coach, and creator of Love Smart Cards, an educational and practical application tool she created to aid in the development of emotional intelligence skills such as empathy, gratitude, conflict resolution and character building. Katrina has spent much of the last decade focused on the practice of Compassionate Communication in relationships, community and in the workplace. She has led workshops for organizations such the Earth Guardians, the Pachamama Alliance, and The McCollum Foundation, bringing her teachings to team building and peace building projects. Through classes, workshops and private coaching to hundreds of couples, individuals and parent/child relationships since 2006, she helps people clear the cobwebs of old hurts, coaching them in critical relationship and peace-building skills along the way, and empowering her clients to enjoy love and connection that can thrive for a lifetime.